Messaging: It allows SMS and MMS. Browsing: Android’s web browser is based on WebKit layout engine. It allows browsing. User Interface: Android provides eye catching and easy to use user interface. Touch screen input: Android supports simple and multi touch system. 3G communication protocol: It provides 3G, 4G and 5G communication protocols to communicate over the network. Let’s talk about internal working, how app screens are created. Activity class is very important component of Android. 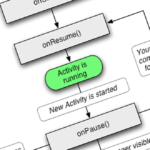 Activity is like single screen with user interface just like frame of java. We know any executable program written in Java or C++ have a main() method and programs are launched with main() method. Instead of main method Android has a different concept of activity. Most of the apps contains multiple screens which means they have multiple activities. Activities are registered in app’s manifest file. Each activity has its own life cycle you must manage properly. Intent allow us to communicate between components. 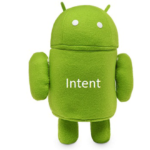 Intent is just like a message used to request an action from another component. It is used for run time binding between the code in different applications. Data: Data to be carried. Action: Action to be performed. There are two main types of intents, explicit intents and implicit intents. A service is a component without user interface that can perform long running operations. There are two types of services in Android. Service: As it is the base class for Android background service so it runs in the main thread. Intent Service: It runs in separate thread and is self-destroyed. Layout is the arrangement of visual components in a frame. 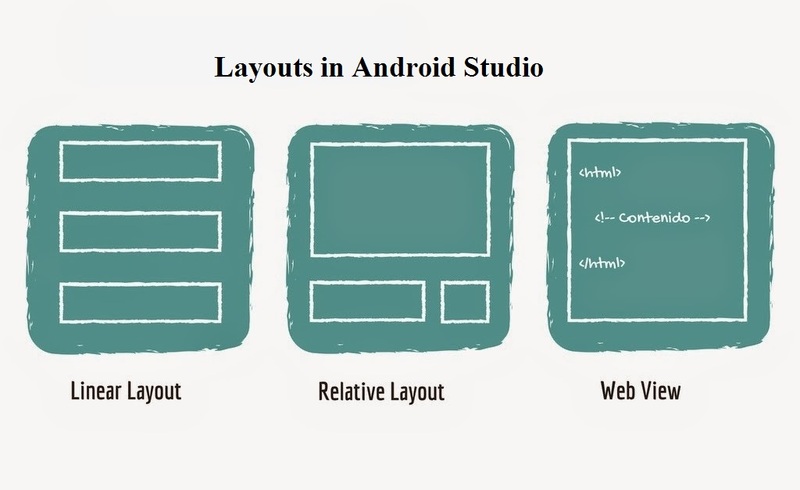 Android supports many different layouts like linear layout, relative layout and web view are the most used layouts. 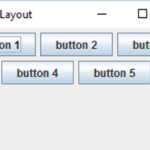 You can also mix layouts to apply desired design to your Android application. Android activities, Android, Android Studio, intents, introduction, layouts, services. permalink.